supplyFORCE honors Irby with the 2018 TCO Excellence award. Irby, a subsidiary of Sonepar, is excited to have been chosen by supplyFORCE as the 2018 TCO (Total Cost of Ownership) Excellence Award Recipient. This award recognizes Irby for going above and beyond to deliver value and drive savings. Irby was instrumental in helping supplyFORCE maximize its cost savings with product savings, labor savings, energy savings, inventory savings and process improvements. Each year at the supplyFORCE National Meeting, supplyFORCE recognizes owner-member distributors and manufacturer partners who demonstrate excellence and deliver value to its customers. This year there were 10 awards: best conversion; sales leadership; an Owner-Member of the Year award for the electrical, industrial, pipe, valves and fittings, and government sales divisions; and a new award for Canadian Owner-Member of the Year. 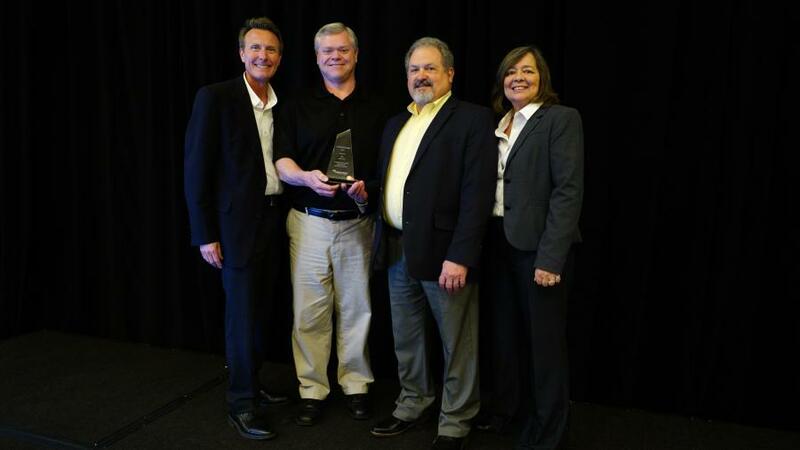 supplyFORCE also recognized an Owner-Member distributor for TCO Excellence, a Manufacturer Partner of the Year and a Lifetime Achievement Award. Irby was founded in 1926 and is based in Jackson, Miss. The company has 57 locations in 25 states. The employees of Irby serve customers with innovative products and services in four major market segments: industrial, contractor, commercial and utility. For more information, visit Irby.com.